THE TRICK TO AGING GRACEFULLY IS TO ENJOY IT. 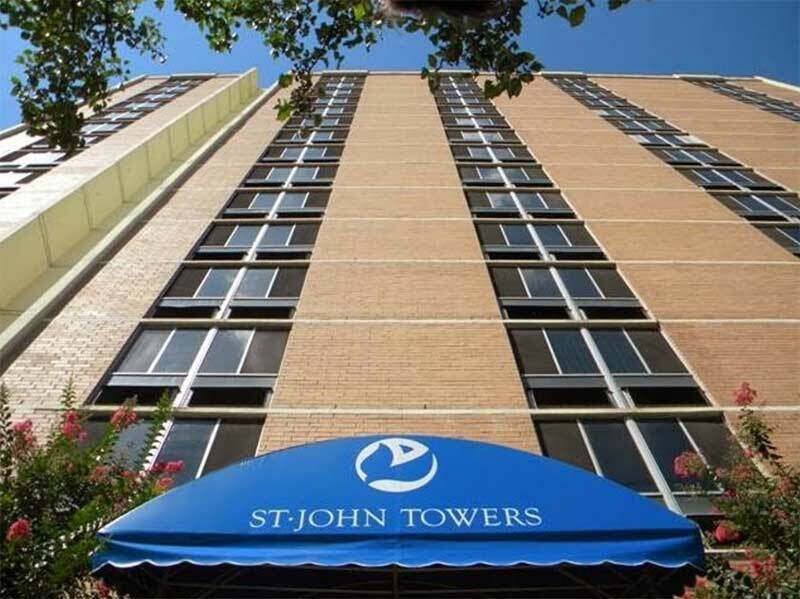 Why St. John Towers? There are many terrific answers to that question. The friends you are sure to make. The activities you are sure to join. The amenities you are sure to appreciate. The location you are sure to like. The peace-of-mind you are sure to feel. The independence you are sure to cherish. The apartment homes you are sure to love. Can there be even more? Sure. Personal-care apartments designed for those who need additional, around-the-clock assistance with daily activities. Our year-round social, recreational and educational activities are designed for personal and group development. 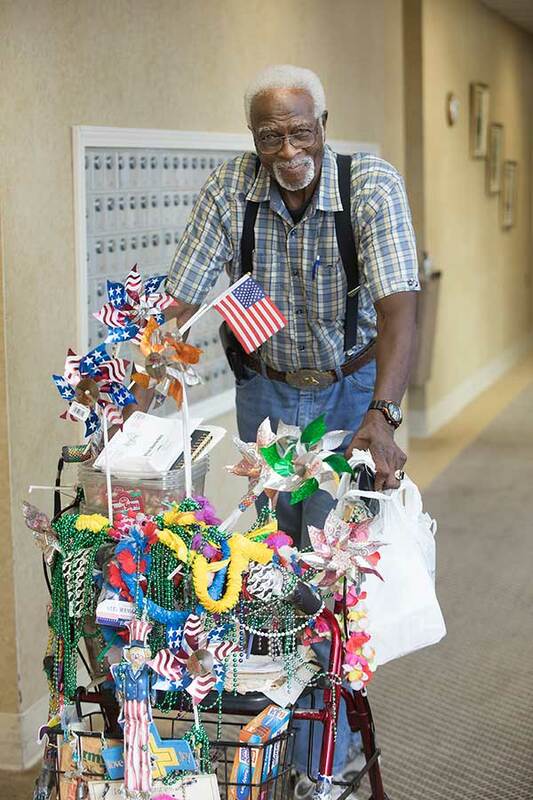 Our residents make the most of each day. St. John Towers is located in beautiful Augusta, Georgia. 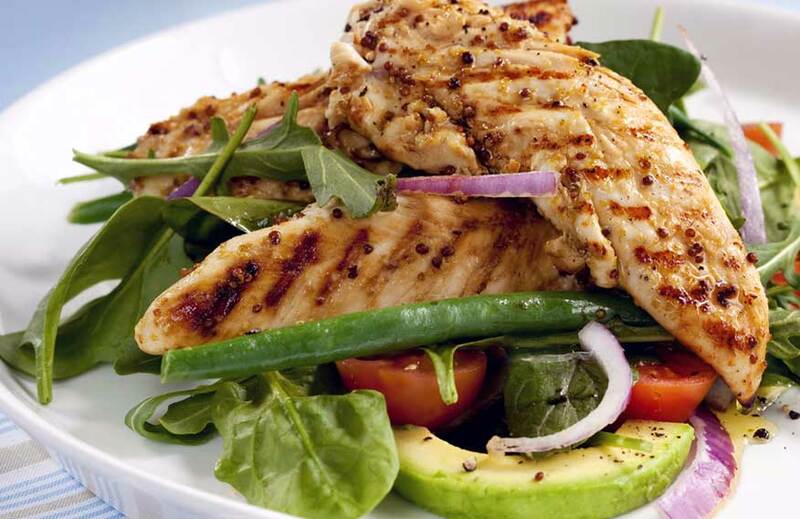 Enjoy delicious food in our restaurant-style dining room.